Did you know that diesel maintenance is recommended every 5,000 miles? Keep your vehicle for as long as possible with maintenance services from Power Train Plus. Our mechanics will diagnose your vehicle with top-of-the-line computer software to uncover any issues. We’ll then let you know of our findings and the next steps we’ll take to keep your truck or car running smoothly. 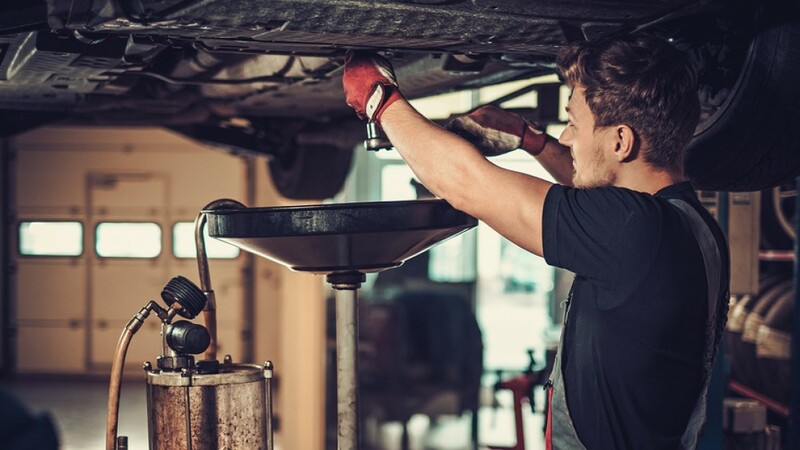 If you’ve been searching for experienced mechanics to inspect your vehicle, look no further than Power Train Plus in Belgrade, MT. Call 406-388-1887 this minute to schedule an appointment. Your shaky steering wheel or noisy exhaust might be caused by a bigger issue. Don’t ignore your diesel car or truck. Count on Power Train Plus for diesel maintenance services. Book maintenance services with our superior mechanics right away.